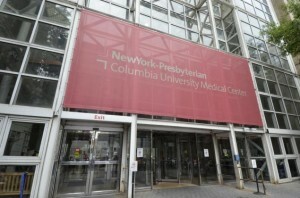 Managing payroll for the 50 physicians within Columbia University Medical Center’s emergency department once meant dealing with long hours of manual data entry and calculations in spreadsheets, until a switch to Intrigma’s Efficient PayManager™ reduced the overall time spent on the process and gave physicians transparent, trustworthy access to their payroll and benefit information. 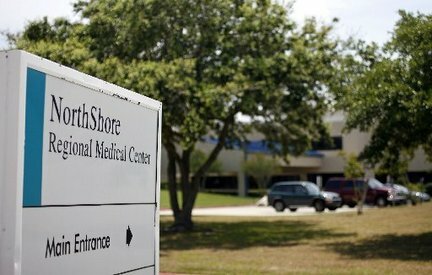 Ochsner Health System’s NorthShore hospital used Intrigma’s Efficient Optimizer to analyze their emergency department’s patient flow and productivity, and turned that data into more effective, high quality care with reduced patient wait times, resulting in a department well-staffed according to patient demands and the ability to use physicians, advanced practitioners, and scribes at lower cost. 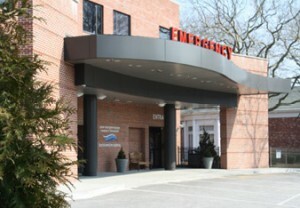 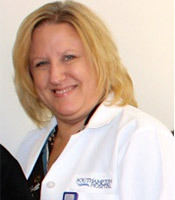 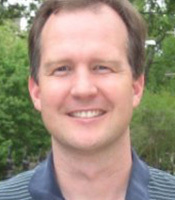 Southampton Hospital, located in Long Island, NY, transitioned their nurses from a tedious, complicated scheduling method that left everyone dissatisfied, to Intrigma’s Efficient Scheduler for Nurses, minimizing time spent on scheduling to less than three hours a month and increasing the hospital’s Press Ganey ranking.